So, last night I went to Harmon’s and if you don’t have a Harmon’s near you, you are missing out! Harmon’s is pretty much a huge drug store w/ tons of beauty, healthy, and travel products. You can actually shop the online Harmon’s here. Anyway, while I was there I got tons of much needed summer goodies and I wanted to share with you which ones I thought were the best. 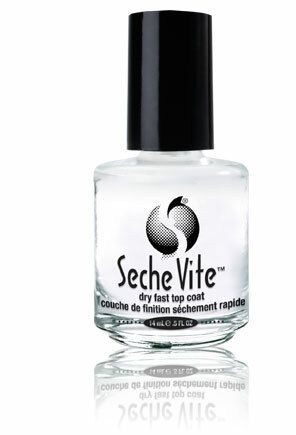 Plus, everything below can be found at a regular drug store or on Amazon if you want to find them! 1. 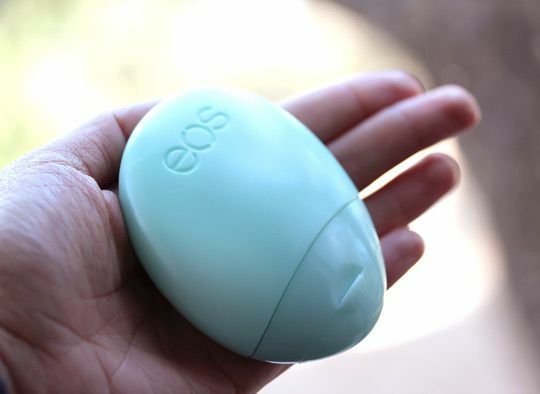 EOS: EOS in general is becoming one of my favorite brands. 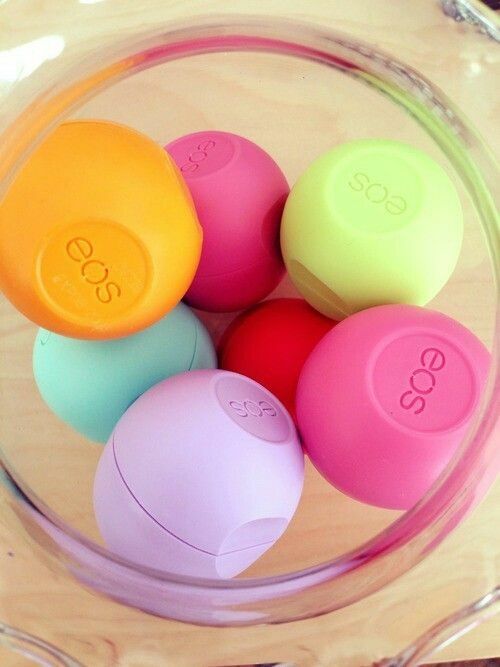 They have tons of amazing scents and I love how convenient their lip balms are. They fit anywhere and recently I discovered their hand lotions, too. Both of them are total lifesavers, especially, when I go to the beach. I just bought the lemon EOS balm for the beach b/c it has SPF 15. 2. 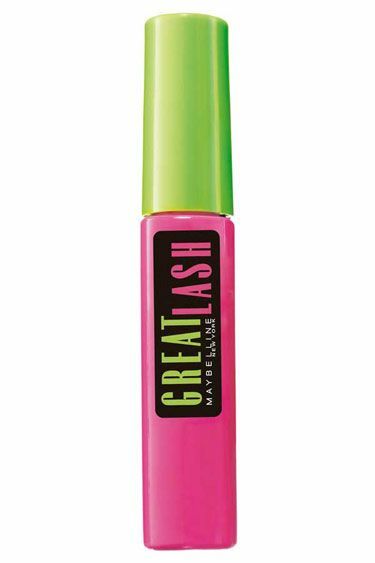 Maybelline Great Lash Mascara: Single handedly the best mascara for the cheapest price. I usually stick to Bobbi Brown for all my makeup choices but I ran out and was in a bind so I ran out and bought this mascara a few months ago only to discover that it was amazing!! Now, I pretty much only use this mascara. 3. 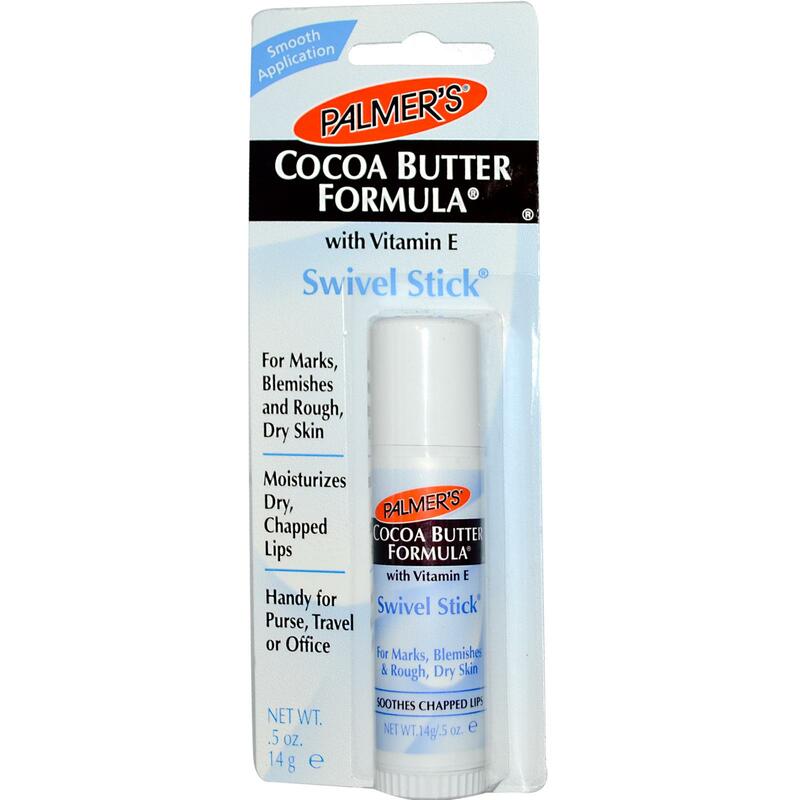 Palmer’s Cocoa Butter Swivel Stick: Okay, so Sophomore year in high school I discovered this lip balm and I am not joking when I say I have at least 4 in the house at all times. It is by far the best, most effective, best smelling lip balm in the world. Almost 5 years later and I still am obsessed. Plus, I’ve turned all my friends/family on to it. 4. 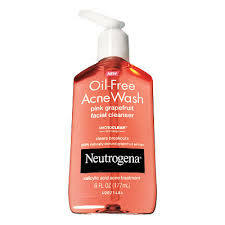 Neutrogena Oil-Free Acne Wash: If I don’t wash my face every morning, I’ll break out so I’m always on the hunt for the best face wash and I really love the Neutrogena brands. For some reason, it just cleans my skin the deepest w/o drying my skin out which is important in the summer. I like the grapefruit one b/c it smells amazing. 6. Cosmo, Vogue, + Glamour: I am a sucker for fashion magazines. It is truly such a guilty pleasure of mine. 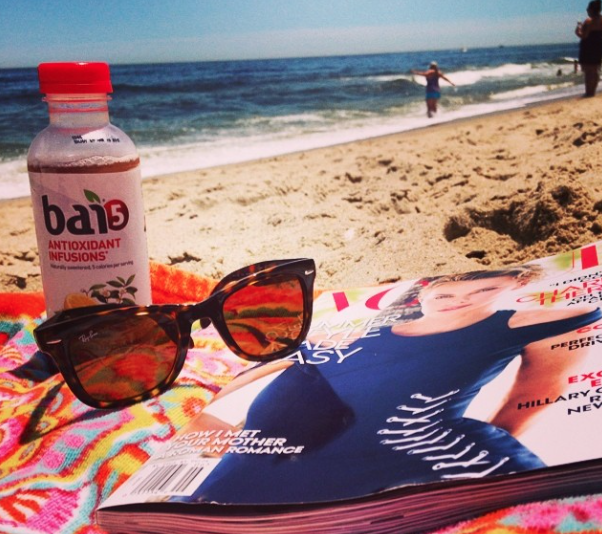 Nothing is better than buying a few of these and reading them at the beach. 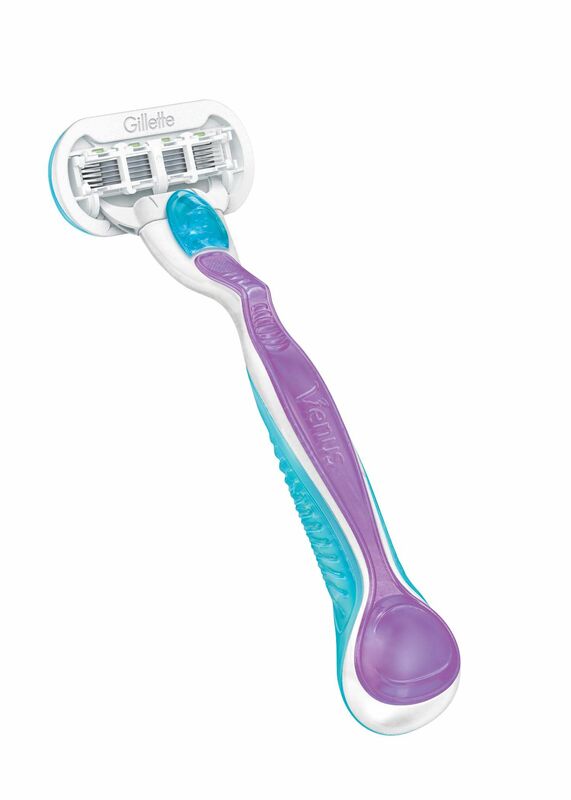 Plus, I find really good beauty tips in these! 7. 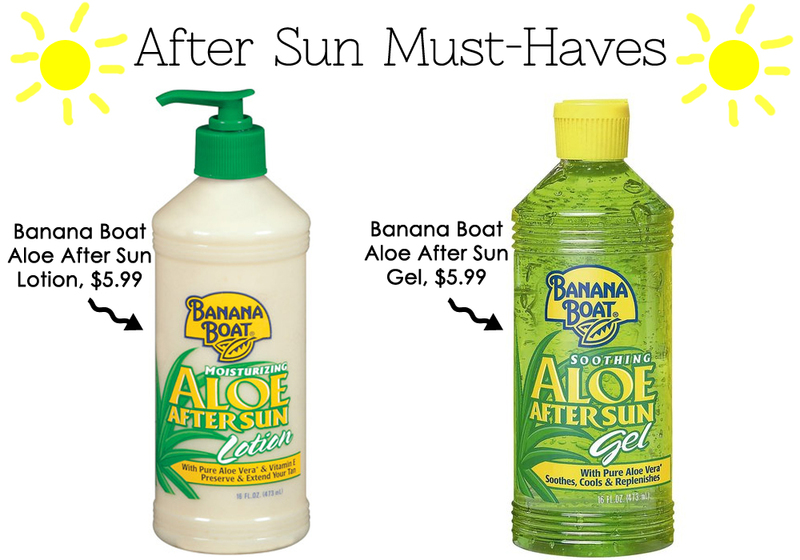 Aloe Lotion: I am super sunburnt from the beach the other day so I got the banana boat after sun lotions to help soothe my skin and they are amazing b/c my skin is finally feeling better. 8. 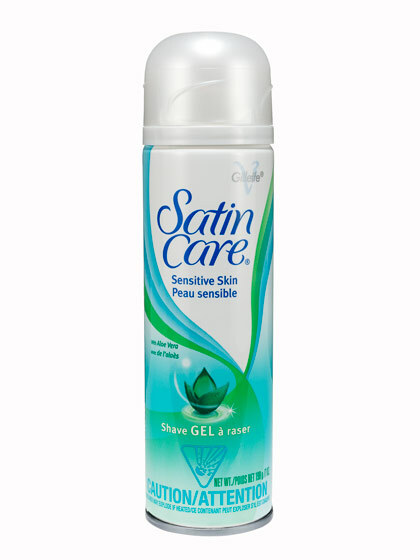 Sensitive Skin Shaving Gel: I recently noticed that I sometimes get little teeny bumps under my armpits after I shave so my mom got me Satin Care sensitive skin shaving gel and it has helped tons! It really makes a difference in the summer when I’m often wearing sleeveless. 9. Clear mini-elastics: I love adding mini-braids to my hairstyles. It instantly makes my hair more chic. 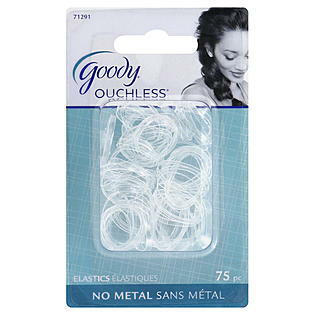 I usually add mini braids to my ponytail or half-up hairstyles and I tie my braids with these clear Goody mini elastics b/c they are practically invisible. 10. 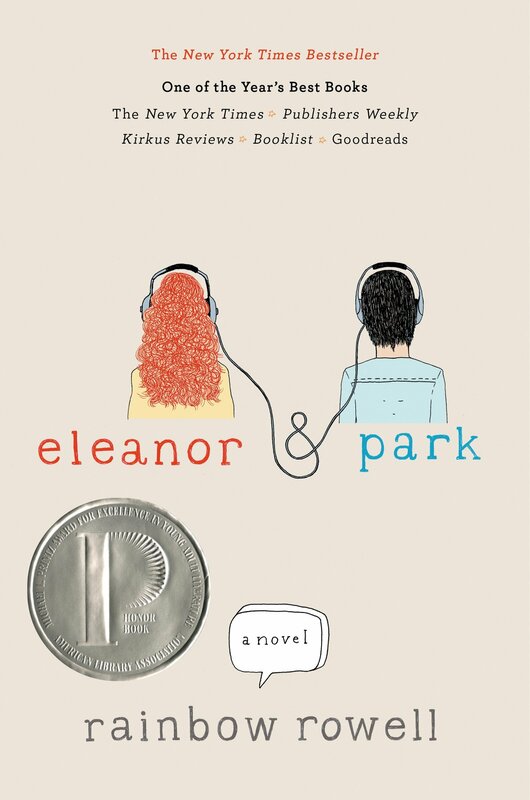 Plus, when I got home I ordered my new book: Eleanor and Park! 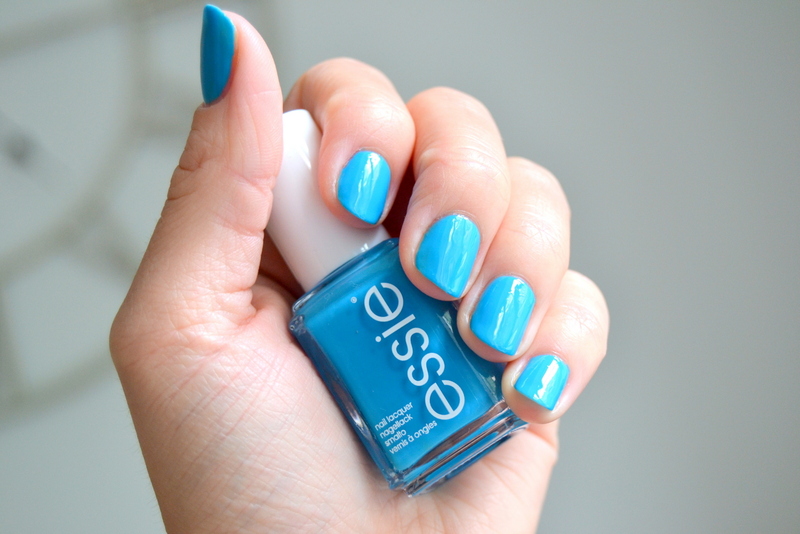 I know this is technically not something you can pick up at a drug store but it is a summer goodie in my opinion! I cannot wait to begin reading it. I will do a review when I am finished!